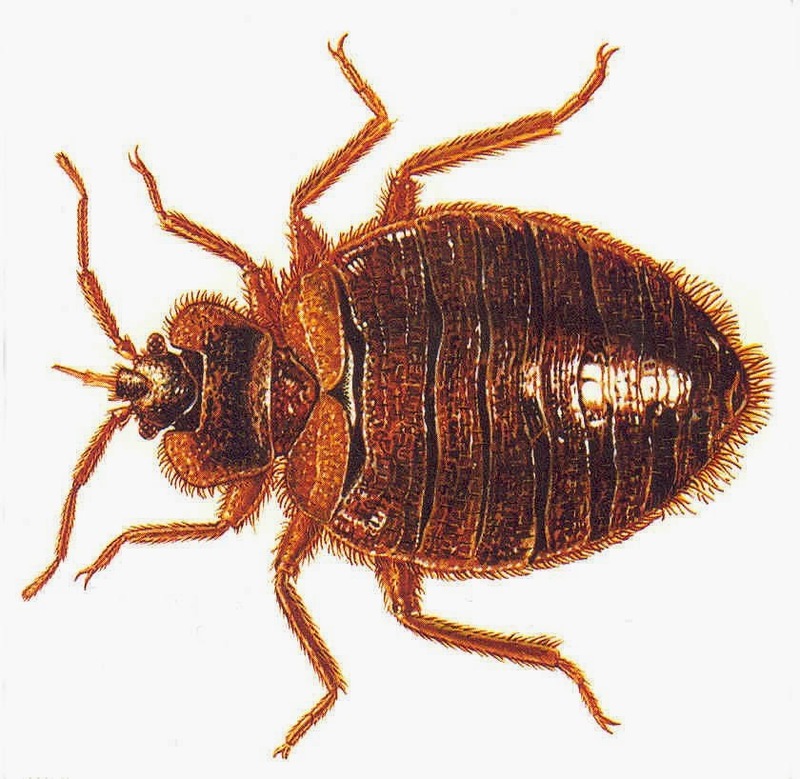 "" Writer's Wanderings: Those Nasty Hitchhikers - Bedbugs! Thankfully in all our travels we have never encountered bedbugs. Ants on occasion but never bedbugs. They haven't been in the news much lately. I guess other issues have pushed the nightmare of bedbugs into the background but it can still be a real problem for those of us who travel. So what to do to prevent one of these little hitchhikers from getting a ride home with you? The first thing to do is check out the room where you are staying before you bring in your suitcases. Look in the dark places. If you see insect shells (bedbugs shed their outer casing) or dark brown spots on furniture, you want to stay somewhere else or get a room several floors removed from the infested room. Report it to the host immediately and move before you move in. Now I should take my own advice and I do give rooms a cursory look but we follow some other rules as well. We keep suitcases off the floor as much as possible using those handy luggage racks usually provided. When we arrive back home, the suitcases never make it past the mud room which is just outside my laundry room. They are unloaded there and the clothes, clean or dirty, go into the laundry immediately. Dry cleanables are shaken and set aside for the dry cleaners. As I unpack, I keep an eye for anything suspicious. Some people have suggested vacuuming the suitcases and then putting the vacuum bag in a sealed plastic bag before disposing of it. There is a website online called the Bedbug Registry. I'm providing the link but understand that it is user-supported so I'm not sure how reliable the reports are. You never know if the competition is using it to bring down its competitor. Still, it might give you a little more comfort to know your hotel isn't on the list if you are really paranoid about those nasty hitchhikers.